Just last month, Lil Wayne’s private jet was forced to make an emergency landing after he suffered a seizure during a flight from Wisconsin to California. Wayne bounced back quickly, and his team explained that the seizure wasn’t caused by drugs, and that it was simply the result of not taking his epilepsy medications. Today, TMZ reports that the 33-year-old rapper suffered another seizure right before hitting a stage in Las Vegas this weekend. The performance was cancelled, Wayne was hospitalized, and he’s now reportedly resting in Miami. 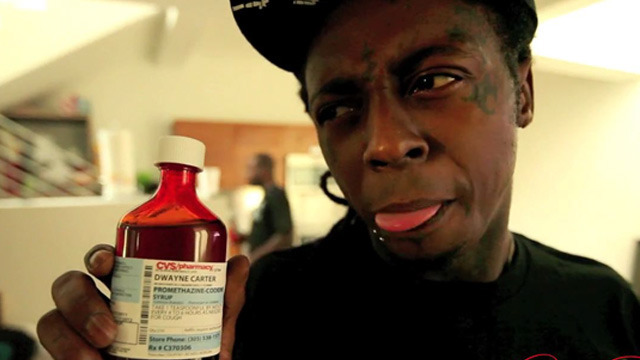 If the past is any indication, Lil Wayne will be back in action soon.